Legal eagle turned culinary doyenne, Tiyan Alile, is on a mission. A tasty mission. 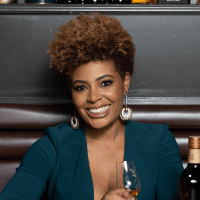 The Lagos-based Nigerian-American corporate lawyer turned fine dining restauranteur and culinary school founder is committed to sharing the distinctive culinary flavors and rich traditions of her African heritage with the world. Alile can say this with authority because she has traveled widely through both Africa and the United States. 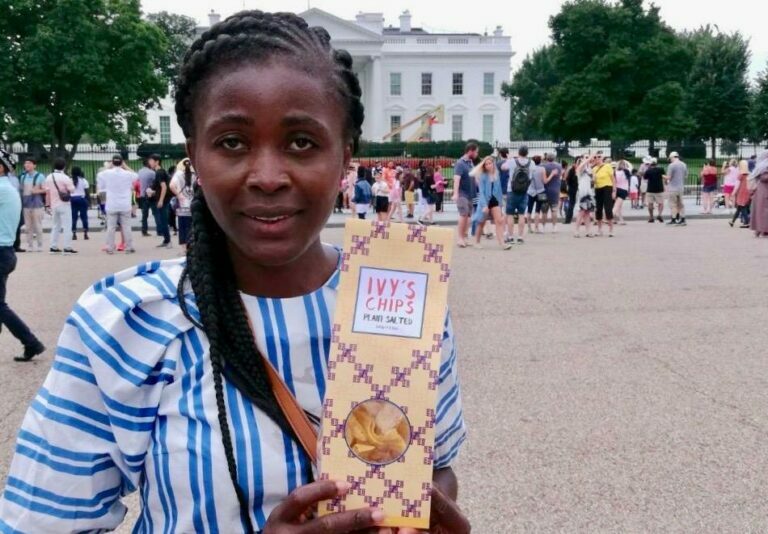 While her home is Lagos and she describes herself as a “proud Nigerian chef,” her mom (whose footsteps she followed into the legal profession—her dad was a veterinary surgeon) lived for a time in California and passed recipes and techniques on to her. 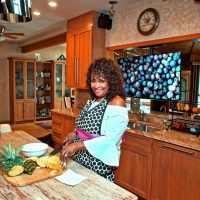 As a teenager back in Nigeria, Alile had fun experimenting with and recreating dishes, often substituting ingredients familiar to her. Not surprisingly, a few years ago she decided to transition from law and follow her passion. For this, she headed to the United States to study culinary arts at the international L’Academie de Cuisine in Maryland. 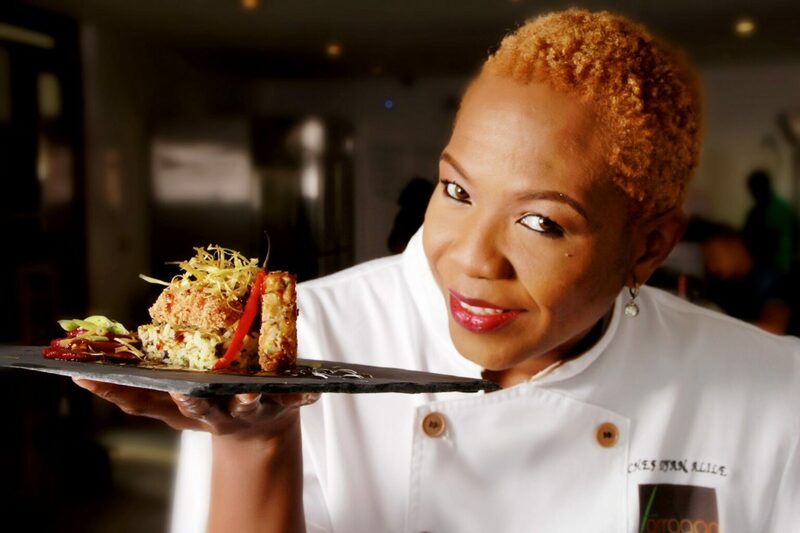 The chef-owner of Tarragon, a stylish restaurant in Lagos named after one of her favorite herbs, tells me she previously ran a dining club for 16 years of the same name. It morphed into the “quaint fine dining space” that now doubles as the academy’s training facility. “I purposely set up the restaurant as a hands-on training facility for student chefs at the Culinary Academy. At Tarragon, we do very avant-garde cuisine. We combine African, Nigerian and global flavors using modern techniques and molecular gastronomy. We are the only restaurant that pushes the boundaries on refining Nigerian cuisine in a very modern fashion,” says Alile. 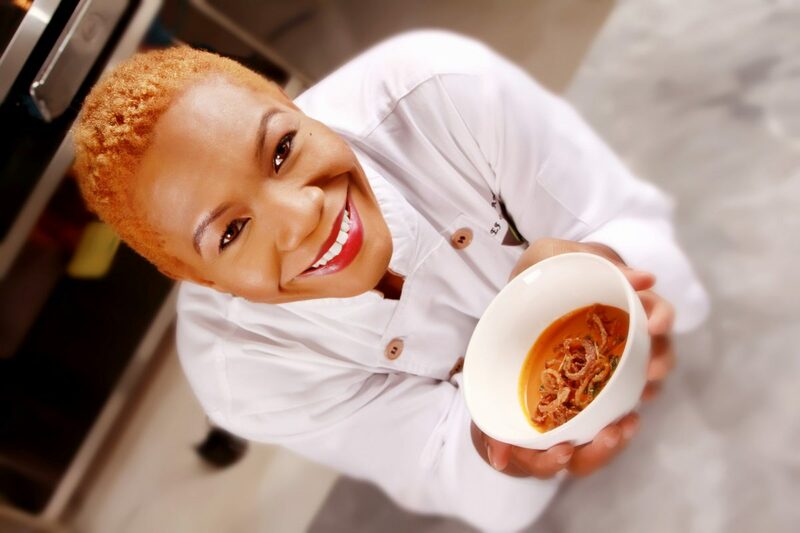 She opened her Culinary Academy in 2012 “to meet a huge gap in the culinary and hospitality space in Nigeria. 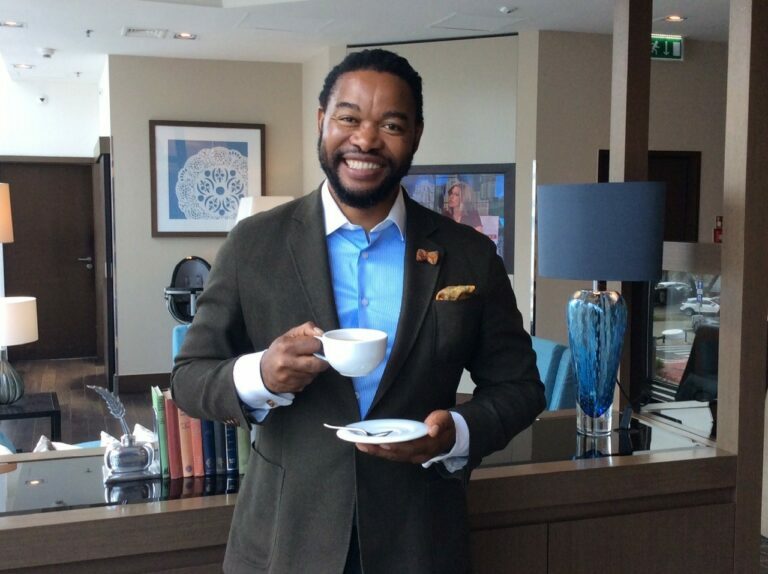 A great number of Nigerians are travelers and enjoy good food. 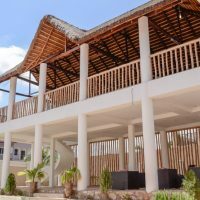 In the same vein, the last 10 years has seen a boom in the hotel industry with several international brands coming into the country. One thing lacking was a pool of skilled chefs with global standards.” No more. “Annually a team of young Nigerian chefs embark on a project called the Nigerian Fusion Food Tour (NFFT). They travel through Europe, America and Canada hosting pop-up dinners. 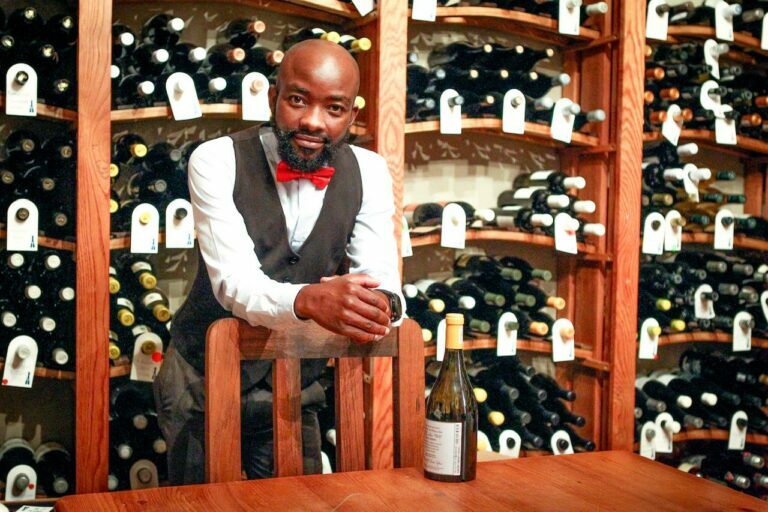 It is a really cool way of exporting and showcasing our cuisine,” says Alile. Traditional Nigerian delicacies include the ever-popular jollof rice, which is rice cooked in a spicy tomato and red pepper stew; suya (keep reading for details); and egusi soup, a mix of toasted and ground melon seeds cooked in meat stock and palm oil with leafy vegetables. “Tuwo, fufu, pounded yam and eba are dried processed grains and starches cooked into a ‘pudding’ and eaten with soups and stews,” Alile continues. “Most of these stews and soups are flavored with dried and ground crayfish, locust bean paste and local herbs.” Due to their abundance, fish are often preserved by smoking or drying, using a cold-smoke technique. “Nigerian food is typically very spicy-hot,” the charismatic foodie says, adding that the flavors are strong and those unfamiliar with some of the herbs and spices might initially be put off by the aroma. Plus, she says, the food typically is not presented in a visually appealing way. These factors have, to date, prevented her country’s cuisine from being relished by a broad global audience. 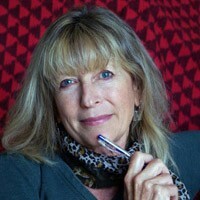 “My desire is to see our food, our ingredients, our spices exported and enjoyed internationally,” she says with fervor. The city of Abuja, a seven-hour drive inland towards the center of the country from coastal Lagos, is Nigeria’s capital. But Lagos, famous for its music scene and vibrant nightlife and one of the fastest growing and most populous cities in the world is, Alile points out, the social capital and most cosmopolitan city in West Africa. Be sure to try the local palm wine, a fermented drink tapped from the sap in palm trees and zobo, which is a juice made from dried hibiscus flowers. Try suya (spicy skewered shish kebabs made from beef, kidneys, chicken, liver, tripe or some other meat, cooked over an open fire) at acclaimed Glover Court Suya (any cab driver will know it). Naturally, you should have dinner at Tarragon, which Alile promises serves up the best cuisine in Lagos. Dine at the Yellow Chilli Restaurant and Bar for ethnic Nigerian food. Finally, take a trip to the beaches by boat, end up at Takwa Bay and enjoy fresh grilled fish straight from the ocean with the juice of fresh coconuts cut from trees providing shade. Visit www.culinaryacademy.com.ng to learn more about the Culinary Academy’s program and classes as well as to dine at Tarragon. You can also follow Alile on Twitter and Instagram.